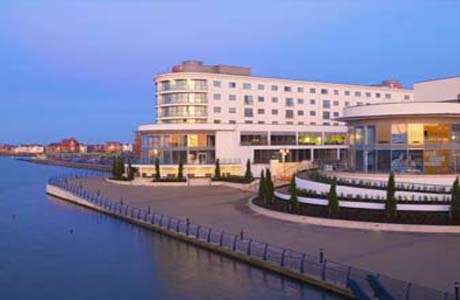 Bliss Hotel Southport hotel is in the heart of the town’s waterfront yet offers easy access to the local golf courses. Enjoy a bite in the on-site restaurant, Marine Brasserie. The hotel has free high-speed Internet access and fitness suite. 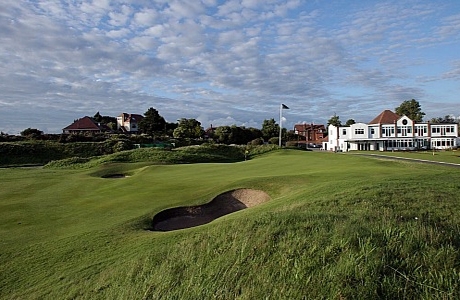 Hillside Golf Club is situated in Southport, the home of "England’s Golf Coast". The course forms part of England's finest stretch of coastal links. Hillside, described by Greg Norman as having the best back 9 holes in Britain. 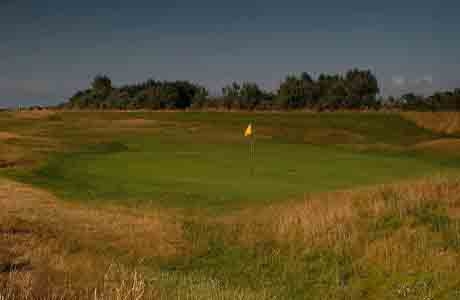 The West Lancashire Golf Club was founded in 1873 and is among the ten oldest golf clubs in England. 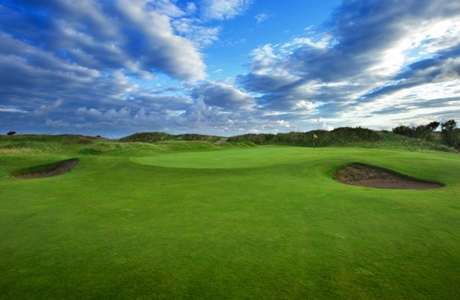 It boasts one of the most natural and testing links in the British Isles. West Lancashire Golf Club has hosted Final Qualifying for the Open.